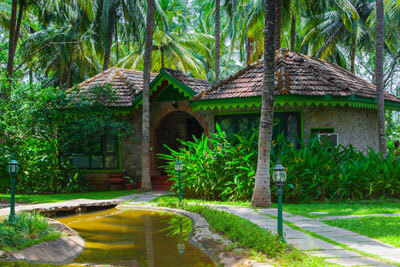 Cancer patients getting detoxified at Kairali-The Ayurvedic Healing Village. We often hear cancer patients saying that they have undergone numerous chemo radiation therapies. It is a form of killer in disguise. It weakens the body and kills the person from inside. 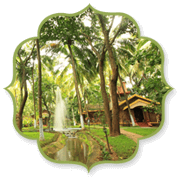 So, Kairali-The Ayurvedic Healing Village, Palakkad, Kerala, has come with an initiative to detoxify the immune system and give the bodily constitution a boost to energise and lead a life with happiness and peace. Three categories of cancer patients visit our health resort. One who has been recently diagnosed with cancer. Second, who is already suffering and undergoing treatment and third, whose chemo therapies have stopped and might be is free from being a cancer victim as well. Maintaining a good lifestyle and proper diet helps in every kind of ailment and Kairali is the best place to get yourself relaxed and gain mental peace. The serene environment spreads a positive aura which automatically helps in healing. 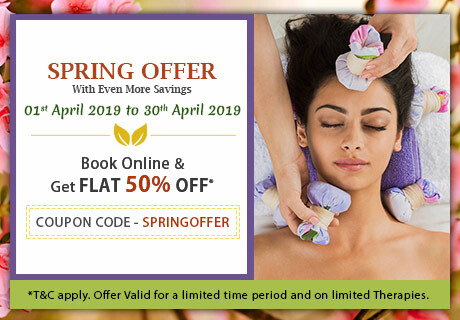 Our Ayurvedic Health Resort with the help of authentic ayurvedic massages and therapies helps the cancer patients to revitalise their bodies and stay fit and make their mind positive, relaxed and motivated. 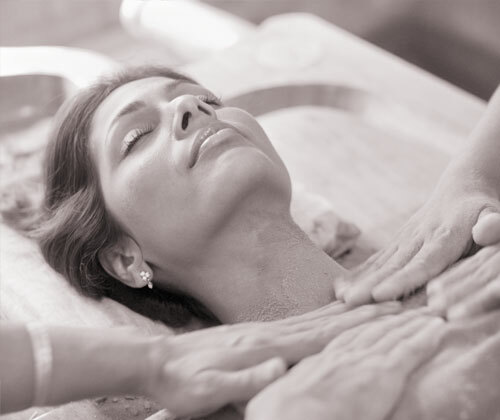 Therapies like Abhyangam, Shirodhara and Vaman based on the condition of the patient. 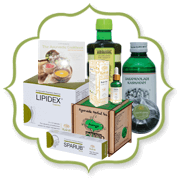 These treatments allow the detoxification of the body. 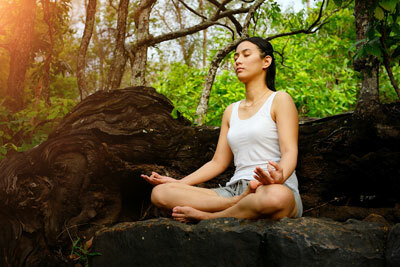 Yoga sessions are also arranged that helps in calming and control one’s senses. 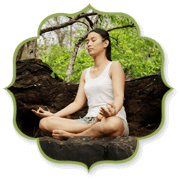 Ayurveda helps in detoxification of the imbalanced doshas in the body. It serves to be a motivator for cancer patients. 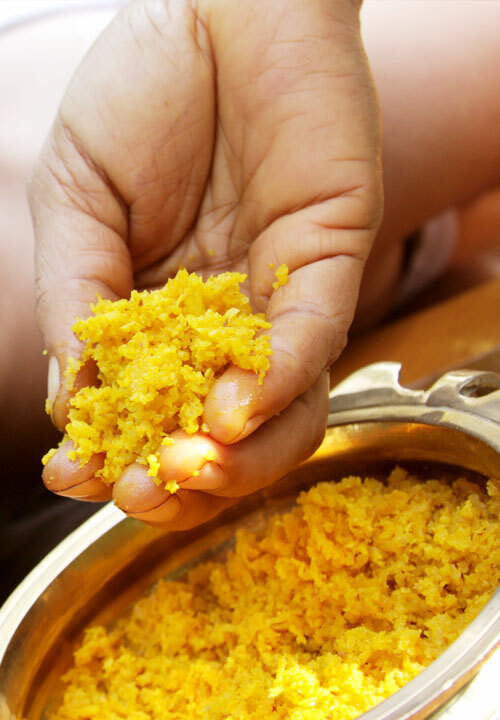 Ayurvedic therapies are considered to be the best medicines. It increases the positivity and longevity of life.